Detective Clark Baker returns to the scene of the crime. The problem is that this scam is fast approaching the $1 TRILLION mark in what taxpayers have wasted on AIDS since 1984. 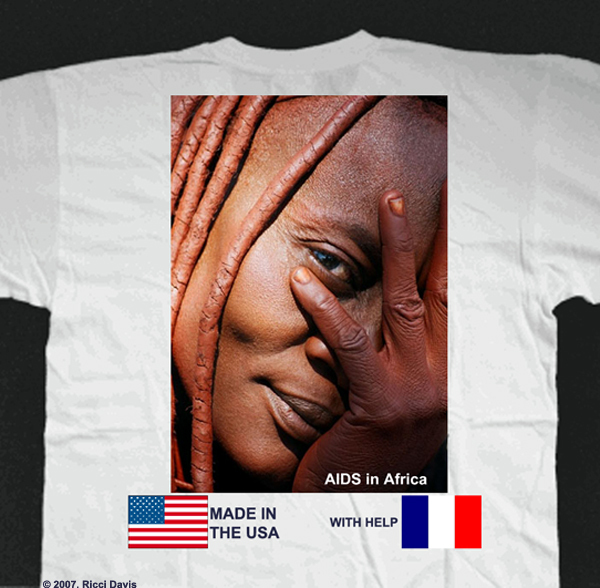 As recently as last summer, Congress and President Bush authorized another $48 billion for the alleged “AIDS epidemic” in Africa. But you will see on pages seven and eight that South Africa’s own government reports that AIDS deaths represent less than one percent of all mortality there. That number is also suspect because many companies rely on the AIDS mythology to avoid liability.